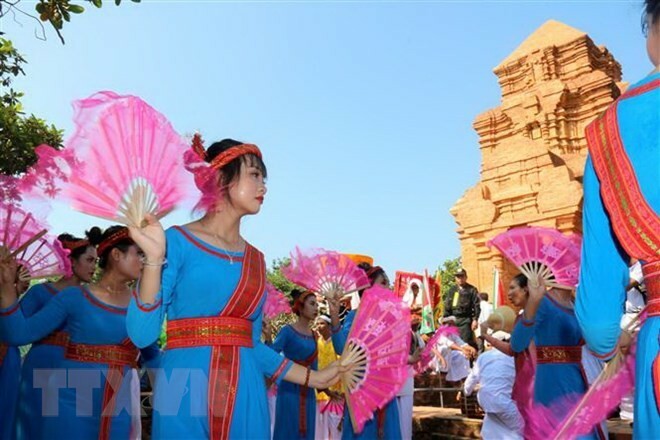 (VOVWORLD) - The Cham ethnic communities in the central provinces of Ninh Thuan and Binh Thuan are enjoying the Kate festival, the biggest annual celebration of the Cham Balamon. During the festival, the Cham people pay tribute to their ancestors, pray for favorable weather and prosperity, and showcase their cultural values. 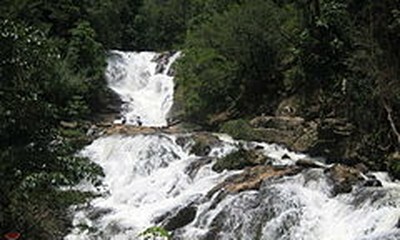 “The festival features lots of fun activities like singing, dancing, drama, and traditional contests. This is our ancient custom,” said Thong Thi Cuu, a festival goer. Last year, the Kate festival was recognized as a national intangible cultural heritage.